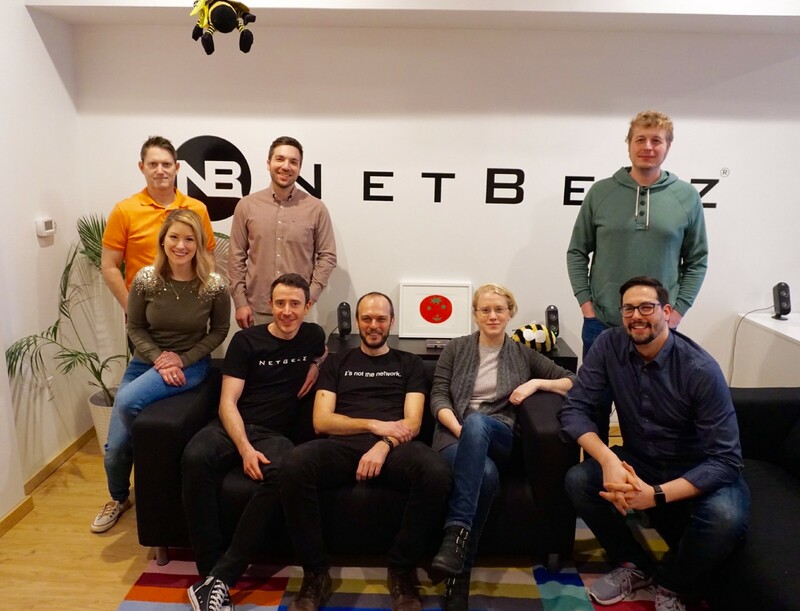 NetBeez, one of the seven companies in PGH Lab’s third cycle, is working with the Department of Innovation & Performance to monitor Wi-Fi performance in eight different City of Pittsburgh locations including the City-County Building, Police Headquarters, and other key city facilities. 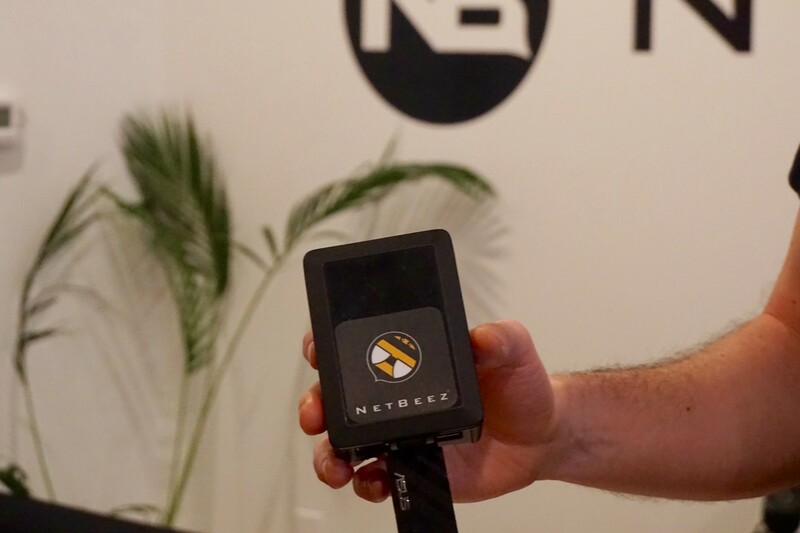 NetBeez’s technology helps network engineers detect problems faster and more efficiently through its sensors, called “beez”, that can simulate real users on the network and detect problems before users call the help desk. Stefano Gridelli, Co-Founder and CEO of NetBeez, came up with the idea of network monitoring from the user perspective while working as network engineer himself for a medical center. “Any company that has remote users and offices needs a way to detect and trouble shoot network problems in one single platform” said Stefano. He also believed that a network performance solution that provides real time feedback on how the Wi-Fi network and applications perform from the user’s perspective should exist. After being accepted to one of Pittsburgh’s local accelerators, Alpha Lab Gear, Stefano and his co-founders quit their jobs and focused entirely on NetBeez. The Department of Innovation & Performance is responsible for providing and managing the City of Pittsburgh’s Wi-Fi network among many other IT solutions. There are multiple government locations such as police stations, recreational centers, and office buildings throughout the city that operate different functions of government and therefore require various IT solutions. Innovation & Performance is responsible for providing and monitoring high quality Wi-Fi for both city operations and public Wi-Fi services. In an effort to be more informed and improve processes, Innovation & Performance wants to learn about its own network performance on a day-to-day basis before problems occur. NetBeez’s technology is designed for organizations that operate in multiple locations and in places where multiple users rely on quality Wi-Fi performance. The technology allows for early off-site detection — therefore reducing location visits and time required by network engineers to check on network performance. For this pilot project, NetBeez’s dashboard will allow City employees to measure and test performance in real time and help network engineers better understand the strengths and challenges of the current City network. The company has deployed eight sensors since February, which have been providing information to City of Pittsburgh network engineers. Some sensors are located in the Department of Innovation & Performance and Council Chambers where there is access to public Wi-Fi. Working side by side with the Deputy Director of Innovation & Performance, Sylvia Harris, NetBeez’s team will train City staff to learn about Netbeez’s dashboard and the City’s Wi-Fi network performance. For the remainder of the pilot period, NetBeez will continue to collect user feedback on their technology. NetBeez’s mascot is a Bee! — “We have so many bee toys, towels, plates, candles…etc. Everyone gives us bee-related presents” said Stefano Gridelli, CEO and Co-Founder of NetBeez.